MotoGP Catalunya: a lot of effort and a long awaited victory for the Nolan Group riders. The Catalan round, just one week after Mugello, was not as we would have hoped for our riders, struggling most at the MotoGP level. 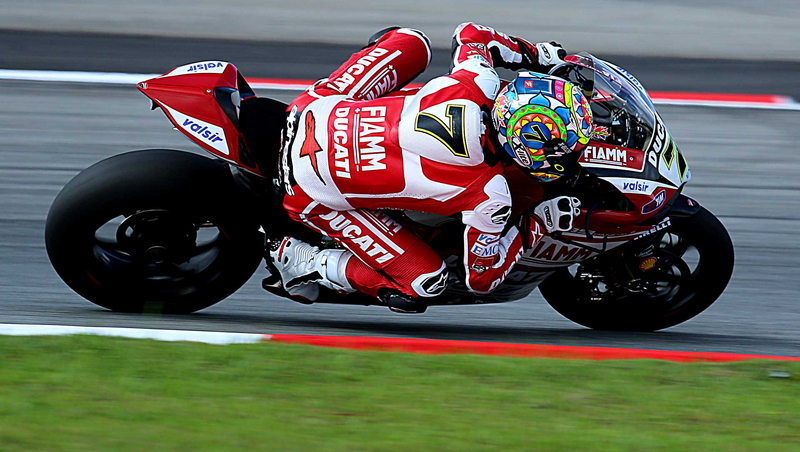 So much effort exerted for Danilo Petrucci, finishing 8th, so not quite the same levels as some previous weeks. Meanwhile the good performances of Syahrin and Rins, have reaped no rewards on this occasion, with both riders ending their races off the bike. 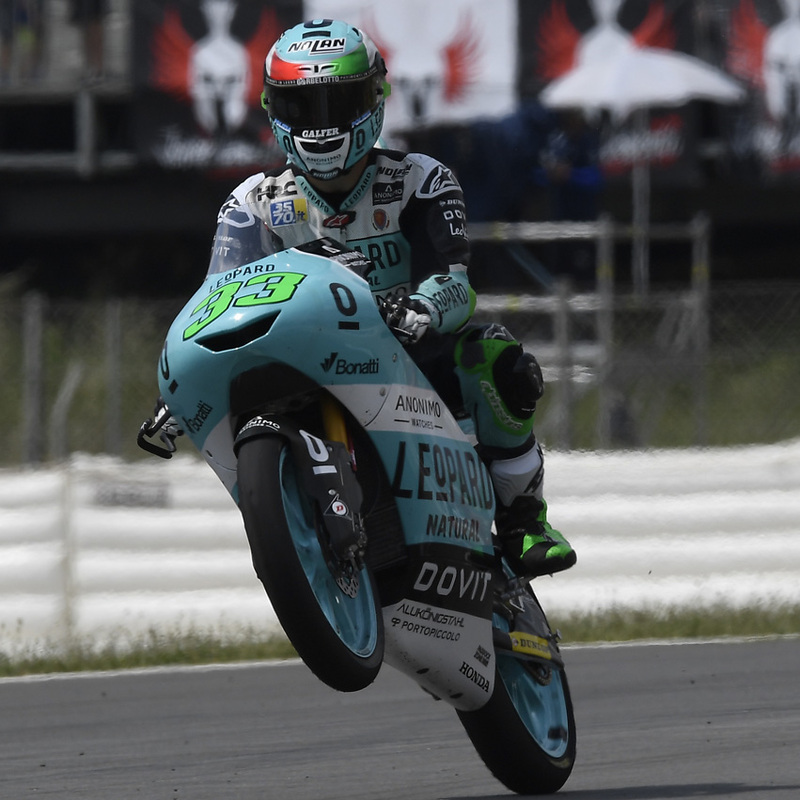 There was a significant success though, in the Moto3 class with Enea Bastianini, his 3rd success in the category. Starting from pole position was the beginning if the successful weekend, as he was able to build on that to execute an intelligent and aggressive race. That said, it sounds simple, but the Moto3 race was a Russian roulette, full of unexpected moments. Whilst it was warm in Spain, we are in for a far cooler weekend next up in the Netherlands. But that’s enough about racing, how about you? How’re your motorcycling endeavours going? Share them with us on our social media channels! “I am satisfied with what I did in the first laps. I was with Pedrosa trying to manage the rear tire then I started to have a problem with the front as I could not brake hard. I was convinced I could be in the Top 5 but I am happy because I am 5th in the standings”.